Get onboard with the Google program. Google is launching the Indie game accelerator in Asia with an aim to boost the top gaming startups to find a considerable place in Google Play. The gaming industry is emerging like never before and it now contributes more than 40% of game installs on Google Play. Gamers are adapting to the smartphones a lot these days and Google is planning to have the share of benefit by enrolling more and more games for the users. In order to offer high-quality gaming experience to the users, Google is welcoming the participation of game start-ups from India, Singapore, Thailand, the Philippines, Indonesia, Malaysia, Pakistan, and Vietnam. Selected studios will get a chance to fly to Singapore for participating in the bootcamps at Google’s Asia HQ. As per the information available on the website, the start-ups will get a bunch of benefits while participating in the program. The program has been built from successful Launchpad Accelerator that Google has run in other markets. The program will teach the best practices to these start-ups on how to build smart games for the Android ecosystem. 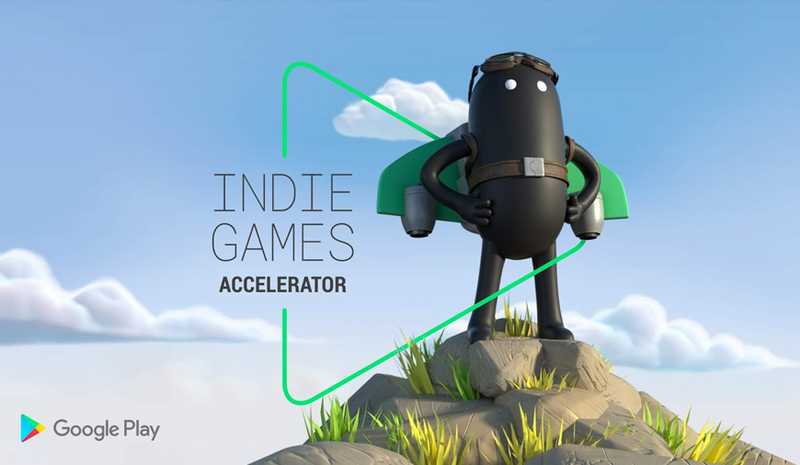 The games Accelerator program will also cover business development insights along with user acquisition and monetization advice for first-timers. The program will also cover on how to build the best studios and find even better talent for that. Google has forwarded support to secure thousands of games. Along with this, the giant has also secured the support of Android experts including Vlambeer's Rami Ismail, Hipster Whale's Matt Hall and FarmVille creator Mark Skaggs, and Google’s former game chief designer Noah Falstein. The applicants who will be selected in the program will have their games showcased on Google Play. These participants will also get additional support for further training and support. It’s a never-heard-before-chance for the gaming start-ups to show their skills and earn great rewards for themselves. The applications are open till 31st of July and the list of selected participants will be declared in early August.